Our ‘In House’ creations are the answer to discerning fragrance enthusiasts. Each Fragrance is a result of meticulous effort to achieve what is desired in a Perfume. 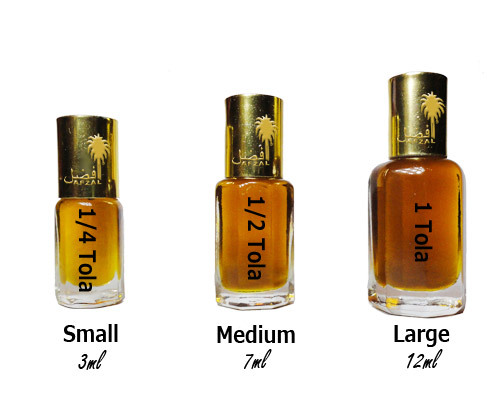 Our Mukhallat range is defined by our generous use of Oudh, Musk, Amber and/or Saffron. Within these multi-layered complexities, each note is delicately balanced to create their unique scent resulting in a tenacious fragrance.